Biotechnology: Organizations can build agile, flexible and collaborative teams using Microsoft Office 365 tools and cloud services. Collaboration, Communication & Innovation: Biotechnology is a field of leading edge science filled with unknowns that could at times lead to the wrong path of inquiry. Collaboration and communications are necessary parts of Innovation. Skype for business allows real time communication between the employees and partners. Collaboration is achieved using Microsoft Cloud services by centralizing and optimizing the data when necessary. Competitive Advantage: Enhance business opportunities and establish new partnerships by setting up a secure SharePoint platform, a perfect combination of collaboration and competitive advantage. 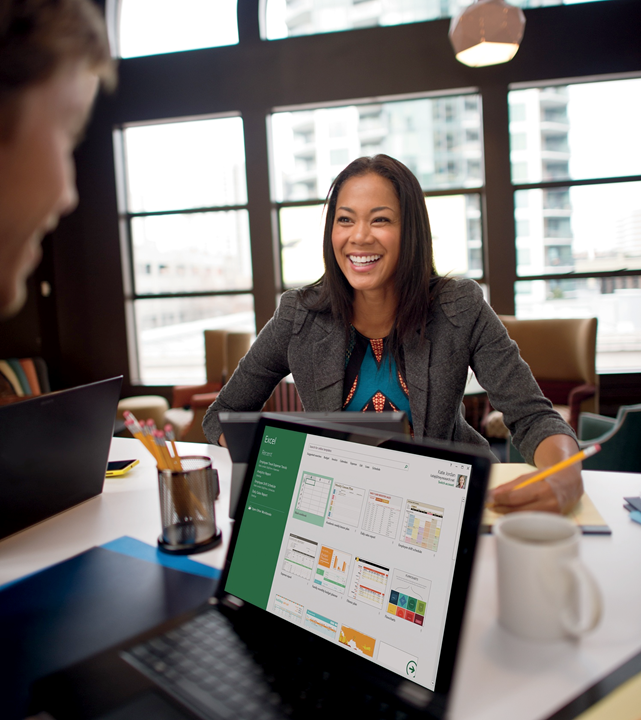 Flexibility & Productivity: Microsoft Office 365 increases productivity by giving employees access to their files, data anytime, anywhere and the flexibility of accessing it on any device of choice. Data Security: Data privacy and security are global business imperatives. Microsoft is strongly committed to the privacy and security of customer’s data. Customers maintain the ownership of their data. Azure Advanced Threat Protection (ATP), a new cloud service which empowers your customers’ Security Operations teams to detect and investigate advanced attacks and insider threats across the entire scope of users and entities in the network. Leveraging cloud infrastructure and Azure scale, Azure ATP is built to support the most demanding workloads of security analytics for the modern enterprise. Azure ATP fuses together unique machine learning algorithms, world-class security research, and the breadth and depth of the critical security data available to Microsoft as a major enterprise vendor. It will help protect from known and unknown attack vectors, detecting threats early in the kill chain before they mature into actual damage. E-Learning Industry has tripled in past decade. Online education is no longer restricted to post secondary level, it is now available to elementary and secondary level schools. A virtual classroom offers multitude of benefits to students/parents, educators, administrators and Skype for Business is just the right tool to bring everything. If you are in the USA, or Canada your data is segregated from commercial data, it is stored within Microsoft datacenters in your country.